Tour Of Cambridgeshire gets a ProBikeWash Treatment! Two days of hard work and just as importantly fun washing riders bikes in the sunshine, luckily the forecast thunderstorm didn't materialise. 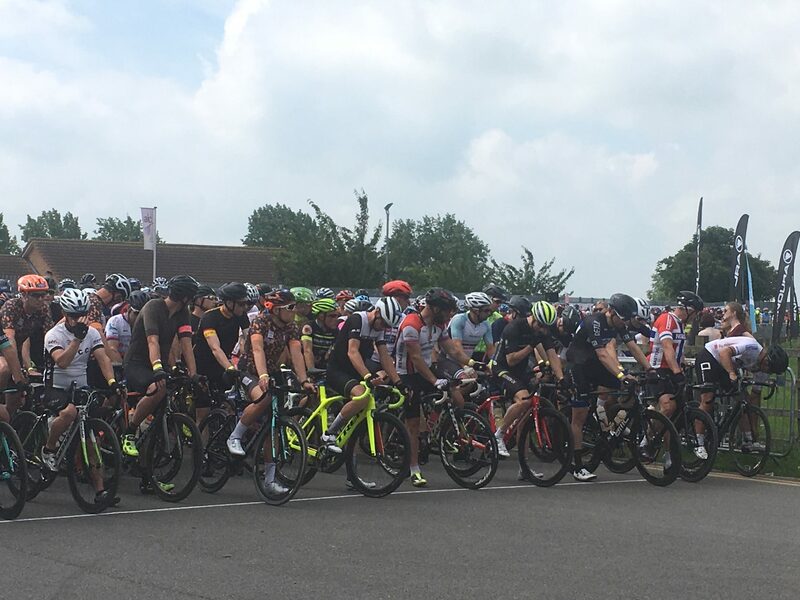 The Tour of Cambridgeshire has been running since 2015 and quickly become one of the most popular event in the UK. It's a fantastically well run and impressive series of rides. 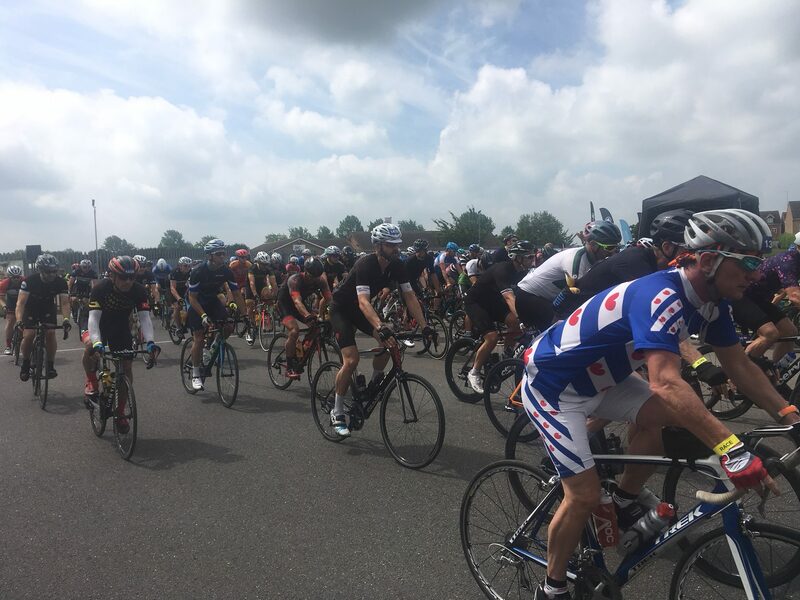 It's held on fully closed roads and includes Gran Fondo and Chrono which are part of the UCI Gran Fondo World Series. ProBikeWash was honoured to take part and privileged to clean some amazing machinery. Working with our partners Cyclon ( https://cyclonbikecare.co.uk ) we were set up at the finishing location at the East of England Arena in Peterborough to clean as many bikes as humanly possible over the whole weekend.